Copyright Notice: © Hallmark Cards PLC. These are the official Forever Friends Bear licensed characters, Forever Friends Bear. 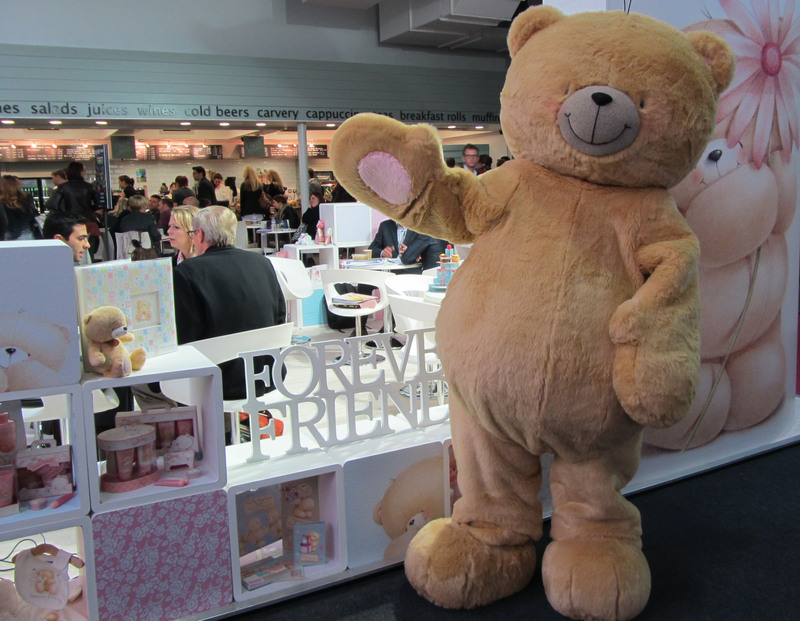 Rainbow Productions holds the UK’s official licence to manage the personal appearances of the Forever Friend Bear at public events on behalf of the brand owner. In 1987, artist Deborah Jones drew the first ever Forever Friends bear in her sketchbook. The bears were based on Sebastian Flyte’s adored teddy bear Aloysius from Brideshead Revisited. She then approached local card publisher Andrew Brownsword, who agreed to release the bear design as a greeting card. 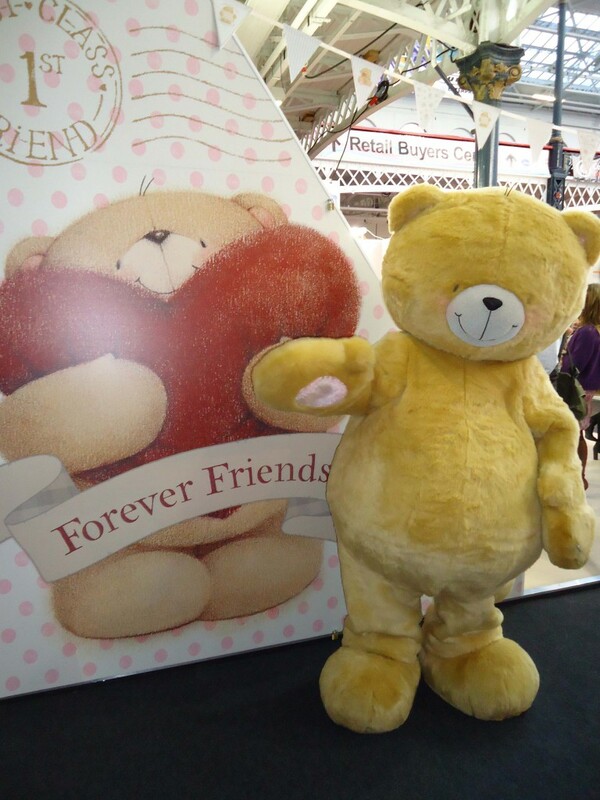 The Forever Friends bears became hugely popular over the following years, with their messages of friendship and warmth and continue to delight millions of fans around the world to this day. Forever Friends celebrated 30 years of hugs and friendship in 2017. The No.1 ‘cute’ card brand in the UK, with over 20 million gifts and cards sold annually in the UK. A famous British brand which helps connect friends and family. Fully active on Facebook and Twitter – huge international fan base. 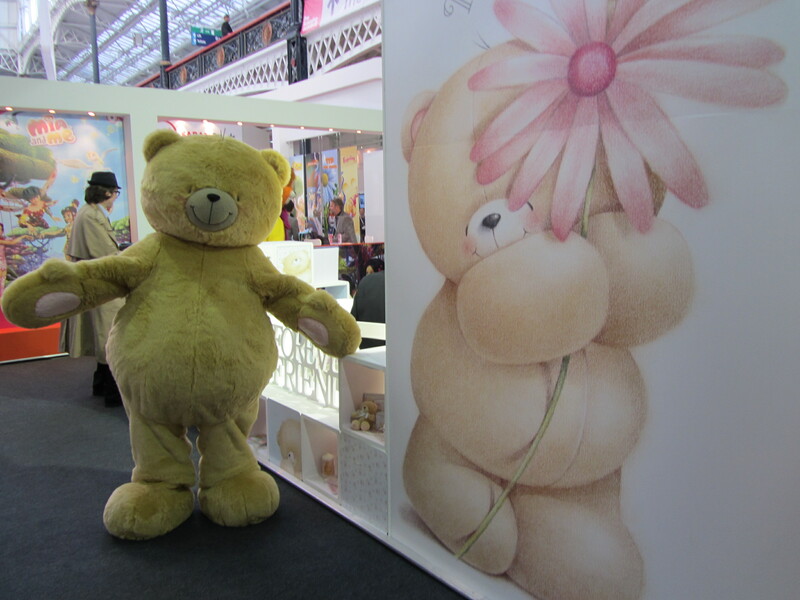 Mascot costumes Forever Friends Bear is available to attend UK events.